Qualcomm in late 2016 offered to acquire NXP Semiconductor in an all-cash deal valued at $47 billion. As per the agreement, NXP investors would have received $110 per share, an 11 percent premium over the stock’s value at the time. The deal was expected to close by the end of 2017 but was met with both regulatory hurdles in Europe and pushback from shareholders who believed it undervalued NXP. Talks stalled as a result. In the meantime, chipmaker Broadcom in November put an offer of $105 billion on the table to acquire Qualcomm. The company’s Board of Directors unanimously rejected the offer, however, claiming it undervalued Qualcomm and presented significant regulatory risk. Broadcom increased its offer to around $121 billion which Qualcomm again turned down for the same reasons as before. Just last week, we learned that Broadcom had secured “up to” $100 billion in debt to pursue a hostile takeover of Qualcomm. On Tuesday, Qualcomm further muddied the waters by increasing its offer for NXP from $110 per share to $127.50 per share. The amended agreement, which Qualcomm says has been approved by the Qualcomm and NXP Boards of Directors, also lowers the minimum tender condition from 80 percent of NXP’s outstanding shares to 70 percent. 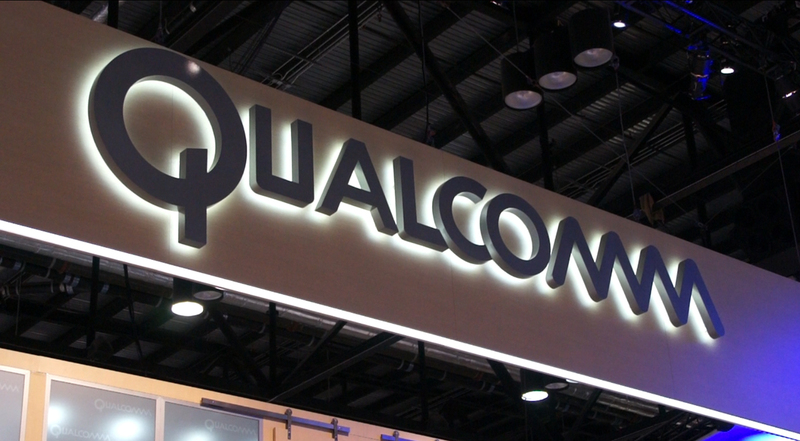 According to Qualcomm, the deal has already received approval from eight of nine required regulatory bodies. As the BBC notes, if Qualcomm can successfully acquire NXP, it would put pressure on Broadcom to either back off or offer a higher price. Qualcomm cited NXP’s recent strong financial performance and growth in key areas like auto and IoT as reasons for bolstering its original offering.